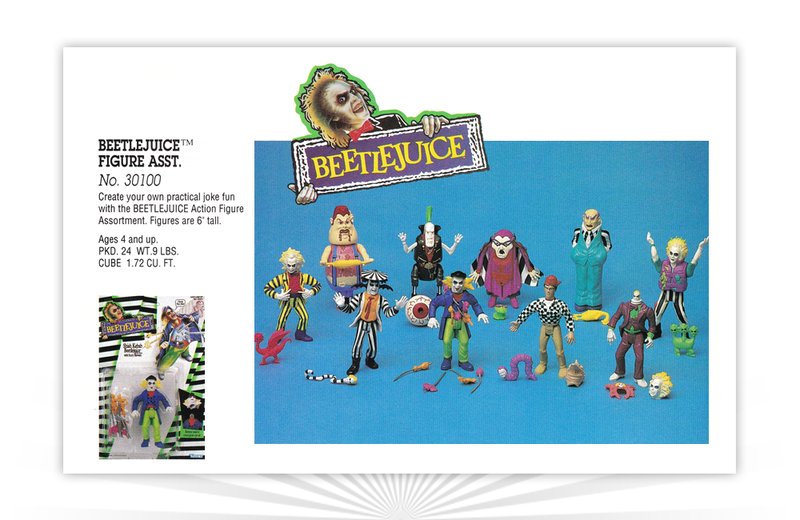 In an attempt to counter lackluster sales, Kenner released a four-figure Neighbourhood Nasties action figure set as well as a series of branded vehicles and playsets that were not directly connected to the movie. It's the Watsons vs. the Klepels in this 1974 commercial for the Rebound Game from Ideal. Which family will win the $1,000,000 Rebound Championship?!? Released by Kenner Products in 1972, The Blythe doll is easily identified by her large head and eyes. Her enduring popularity with enthusiasts has made her a cult classic.